Alleged Xiaomi Mi Note 2 Screenshot States That The Phone Will Have 8 GB RAM And 256 GB ROM! 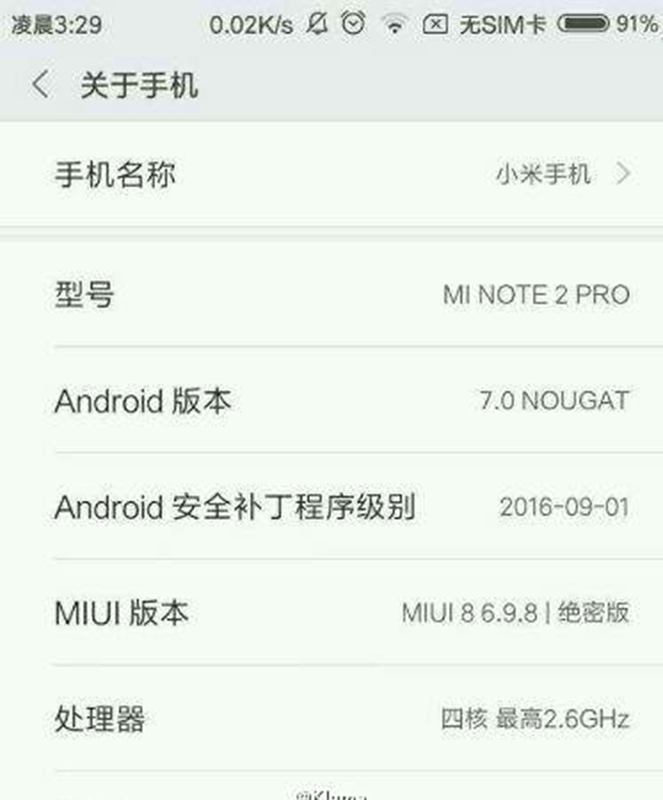 Home / leaks / mobile / xiaomi / Alleged Xiaomi Mi Note 2 Screenshot States That The Phone Will Have 8 GB RAM And 256 GB ROM! 6 GB RAM isn't enough! There's a new rumor stating that the upcoming Xiaomi Mi Note 2 that will launch on September 27 together with Mi 5S will have more RAM! 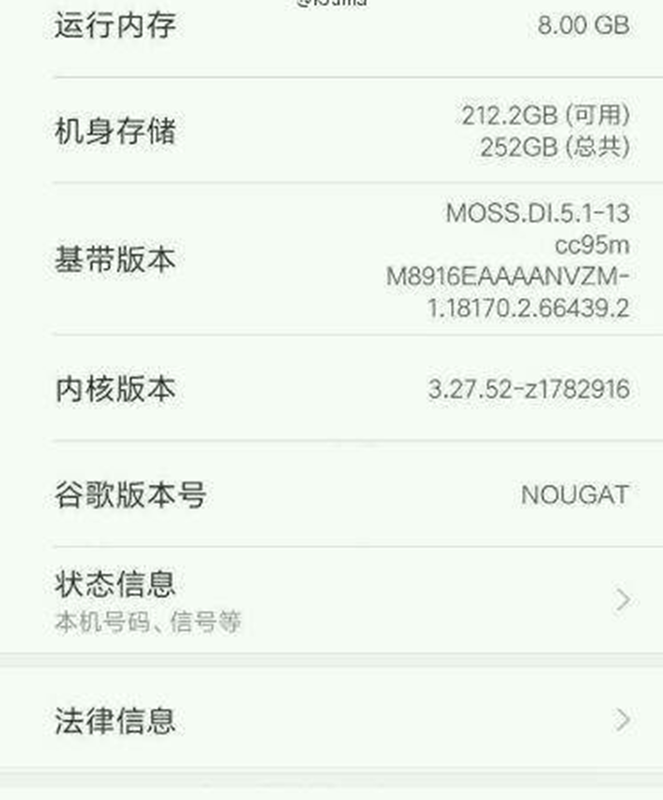 According to an alleged Mi Note 2 screenshot post by a Weibo user, the handset will be equipped with HUGE 8 GB of RAM. Aside from that, the handset will also carry 256 GB of built-in internal storage and run with Android 7.0 Nougat operating system out of the box. Other rumors about its specs states that it'll carry a certain type of dual camera setup, 2.6 GHz Snapdragon 821 quad core processor, 5.5 inch OLED LCD, fingerprint scanner, and LTE connectivity. This upcoming device is also peg to go up against the LG V20 who is also a monster in its own right. For now, let's wait and see if this leak is legit and if Xiaomi can really pull it off soon!